Few things change faster than a city’s food scene. Restaurants open and close, chefs move around, and fads change. Which means that place you’ve heard about might be better than ever, even though the crowds have moved on — or it might be a shadow of its former self, but still cashing in on unsuspecting tourists. So as much as you watch those travel-food shows and read Bon Appetit, to find the best spots you need a local hook-up to make the most of it, be it a street-food walking tour or a market excursion and cooking class with a local chef. Food is one of our favorite aspects of travel; there are few better ways to get to know a country than by sampling its specialities. And we’re not the only ones; food-centric travel is one of the hottest trends out there, be it tasting your way through the Saigon street food scene or shelling out hundreds of dollars for a Michelin-star meal. Are you the same way? These are four destinations well worth blowing your diet. 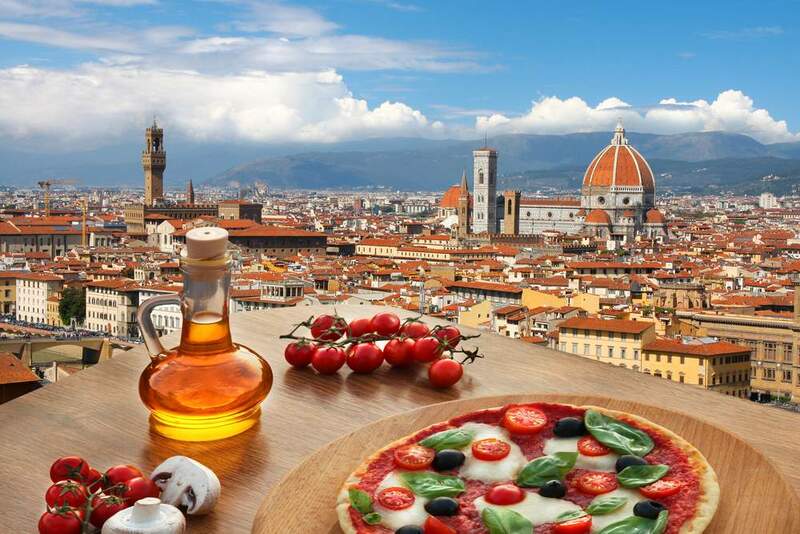 You can’t go wrong eating anywhere in Italy. 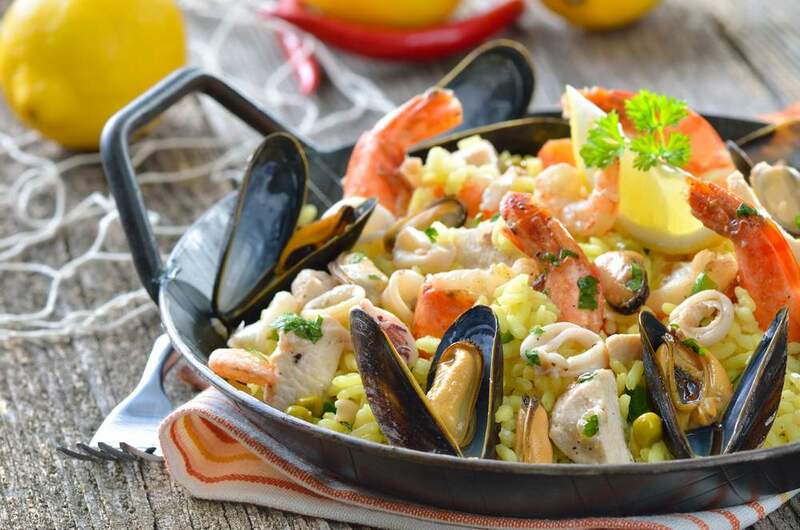 The cuisine changes as you move throughout the country, with heartier pastas and cured meats in the northern Piedmont district to lighter citrus-spiked seafood in the South. We love it all, but for pure ease and beauty, there’s nothing like Tuscany. A day touring vineyards followed by a dinner of pasta al pomodoro and tasty bistecca fiorentina, washed down with one of your purchases? Culinary heaven. Foodies the world over mourned when El Bulli closed its doors. But rest assured, Spain is still a culinary capital, with Michelin donning more stars to restaurants here than almost anywhere else in the world. Ferran Adria’s brother is winning raves with his cocktail spot on Barcelona, and David Munoz’ DiverXO is winning over El Bulli’s high profile. It’s not just the food we love there, but the way it’s approached: slowly, as something to be savored and admired over the course of an entire evening rather than gulped down in a hurry. And who doesn’t love complimentary tapas when you order a drink at the local bar? You have to love a city like Tokyo, where one of country’s most acclaimed chefs still works out of a tiny shop in a subway station. (If you haven’t yet seen Jiro Dreams of Sushi, Netflix it asap.) For foodies, there is no other country like Japan. 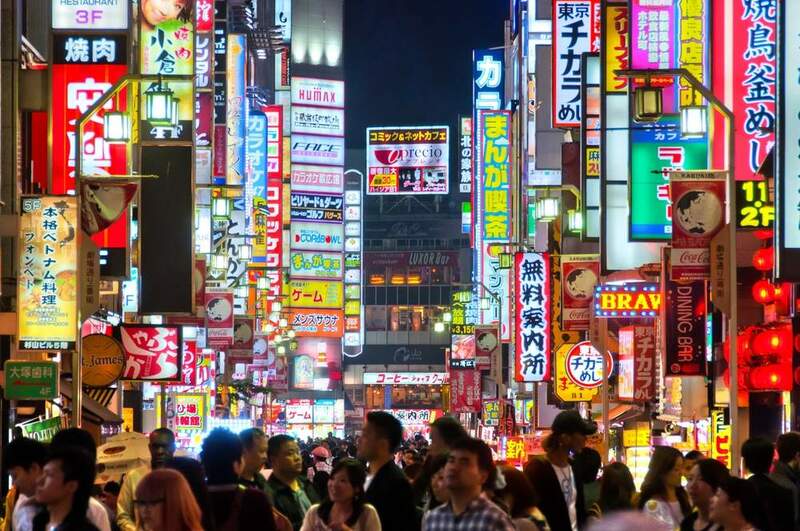 Tokyo is home to some of the world’s most expensive restaurants, as well as a vibrant street-food scene with tasty ramen, yakitori and takoyaki, best savored with a guide who knows the best spots. Follow up with some quiet days in Kyoto, and beach time in the Okinawa islands. Our melting-pot culture is most evident in our food, which is as diverse as our geography. Louisiana’s Cajun country is a feast of crawfish, boudin and andouille sausage. 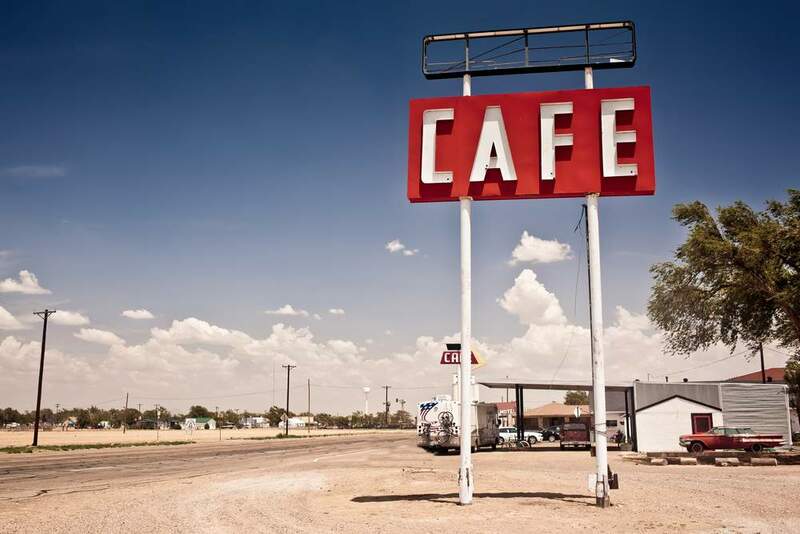 There’s fresh farm-to-table in California wine country, chile-spiced Tex-Mex in the Southwest, grits and gravy in the Deep South, lobster and whoopie pies in Maine, deep-dish and steak houses in Chicago. And don’t even get us started on barbecue, where chef cook-offs across the country fight over the merits of rubs vs sauce, and mustard-based vs tomato-based. Pick a flavor, book a car — and bring your stretchy pants!